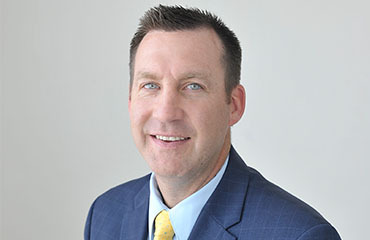 Our Utah bankruptcy attorney, Craig Helgesen, is one of the top bankruptcy attorneys in Utah. Craig has the experience to help you find solutions to your pressing financial matters. Helgesen, Houtz & Jones has been helping people facing bankruptcy in Utah since 1982. 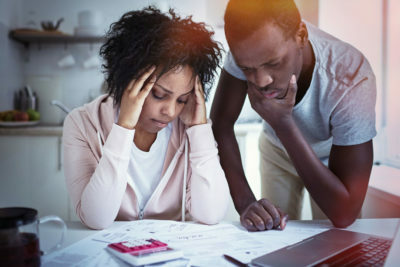 If you are currently facing financial hardship or struggling to pay your debts, bankruptcy might be the right solution for you. Our specialized bankruptcy team, led by attorney Craig Helgesen, is ready to guide you through the federal bankruptcy law and answer any questions you have about filing bankruptcy in Utah. Craig is one of the top bankruptcy attorneys in Utah, according to AVVO.com. He has the experience needed to find you relief from the burdens of debt and receive a fresh new start financially. Free yourself from debt. Start your bankruptcy today. We offer quick, easy, affordable options for both chapter 7 and chapter 13 bankruptcy. The whole Chapter 7 bankruptcy process takes about four to six months. 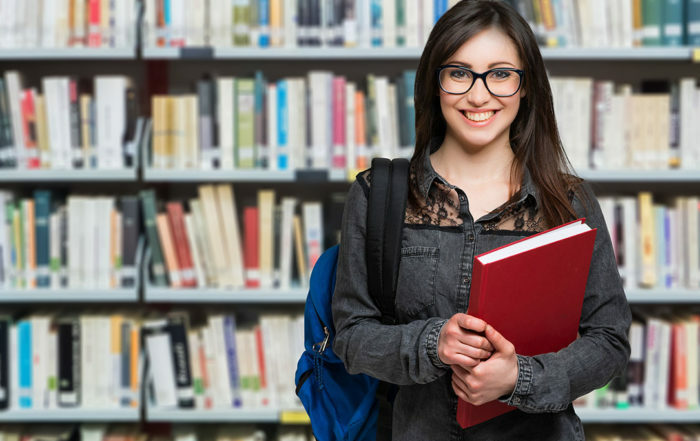 The administrative fees include a court filing fee of $335, a mandatory online counseling course for as low as $9.95, and legal fees starting at $995. The chapter 7 bankruptcy process commonly only requires one trip to the courthouse. How Your Secured Debts Are Treated? debts that the court has declared non dischargeable because the creditor objected (for example, debts incurred by your fraud or malicious acts). For more information and step-by-step help filing for Chapter 7 bankruptcy, see How to File for Chapter 7 Bankruptcy, by Stephen Elias, Albin Renauer, and Robin Leonard (Nolo). Chapter 13 bankruptcy, sometimes called reorganization bankruptcy, is quite different from Chapter 7 bankruptcy. In a Chapter 7 bankruptcy, most of your debts are wiped out; in exchange, you must relinquish any property that isn’t exempt from seizure by your creditors. In a Chapter 13 bankruptcy you don’t have to hand over any property, but you must use your income to pay some or all of what you owe to your creditors over time — from three to five years, depending on the size of your debts and income. If your total debt burden is too high, you are also ineligible. Your secured debts cannot exceed $1,010,650 and your unsecured debts cannot be more than $336,900. A “secured debt” is one that gives a creditor the right to take a specific item of property (such as your house or car) if you don’t pay the debt. An “unsecured debt” (such as a credit card or medical bill) doesn’t give the creditor this right. Before you can file for bankruptcy, you must receive credit counseling from an agency approved by the United States Trustee’s office. (For a list of approved agencies, go to the Trustee’s web site at www.usdoj.gov/ust and click “Credit Counseling and Debtor Education.”) These agencies are allowed to charge a fee for their services, but they must provide counseling for free or at reduced rates if you cannot afford to pay. In addition you’ll have to pay the filing fee which is currently $274 and file numerous forms. For line-by-line instructions on filling out the required bankruptcy forms, see Chapter 13 Bankruptcy: Keep Your Property & Repay Debts Over Time, by Stephen Elias and Robin Leonard (Nolo). The most important part of your Chapter 13 paperwork will be a repayment plan. Your repayment plan will describe in detail howmuch you owe and how you will pay each of your debts. There is no official form for the plan, but many courts have designed their own forms. How Much You Must Pay? Your Chapter 13 plan states that you must pay certain debts in full. These debts are called “priority debts” because they’re considered important enough to jump to the head of the bankruptcy repayment line. Priority debts include child support and alimony, wages you owe to employees, and certain tax obligations. 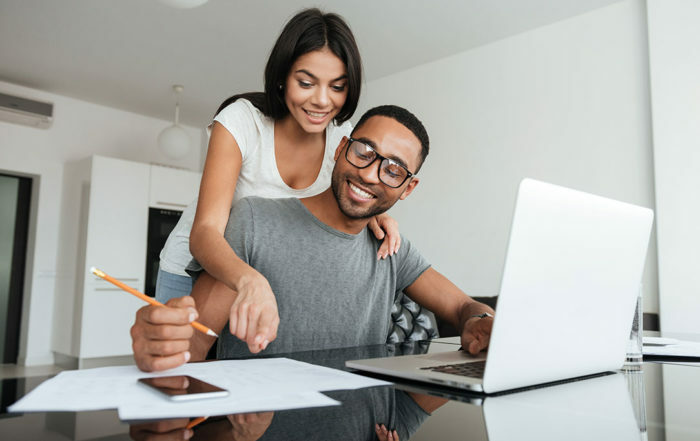 In addition, your plan must include your regular payments on secured debts such as a car loan or mortgage, as well as repayment of any arrearages on the debts (the amount by which you’ve fallen behind in your payments). The plan must show any disposable income that you have left after making these required payments. This income will go towards repaying your unsecured debts such as a credit card or medical bills. You don’t have to repay these debts in full (or at all, in some cases). You just have to show that you are putting any remaining income towards their repayment. How Long Your Repayment Plan Will Last? 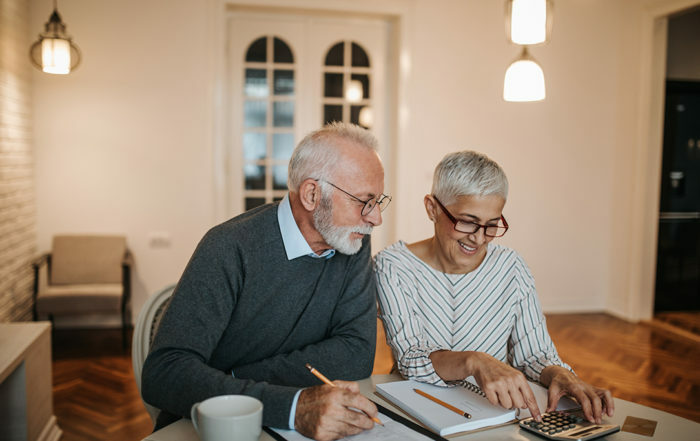 No matter how much you earn, your plan will end if you repay all of your debts in full even if you have not yet reached the three- or five-year mark. If You Can’t Make Planned Payments? If for some reason you cannot finish a Chapter 13 repayment plan — for example, you lose your job six months into the plan and can’t keep up the payments — the bankruptcy trustee may modify your plan or the court might let you discharge your debts on the basis of hardship. Examples of hardship would be a sudden plant closing in a one-factory town or a debilitating illness. Bankruptcy: Keep Your Property & Repay Debts Over Time, by Stephen Elias and Robin Leonard (Nolo). How a Chapter 13 Bankruptcy Case Ends? In recent years, our country has seen some of the largest chapter 11 bankruptcy filings in history. A chapter 11 bankruptcy filing allows a business to gain protection against creditors while the business raises operating funds. These funds are given a preference over other debts of the business. Under protection of the automatic stay, the business, called a “debtor in possession,” proposes a reorganization plan and gains the agreement of creditors. Once the plan is confirmed, it is carried out and the business emerges from bankruptcy. If your business is failing and you would like to discuss options to save it, contact us today to schedule a free case evaluation. Same day service. Meet today, file tomorrow. From the moment you file, BANKRUPTCY STOPS ALL COLLECTION EFFORTS, including foreclosures, repossessions, wage garnishments, account garnishments, debtor exams, property executions, lawsuits – every effort to collect debt. We can file the same day you hire us! We have immediate electronic access with the federal bankruptcy court. When you hire us, we can file immediately. Once we file, all collection efforts must stop! 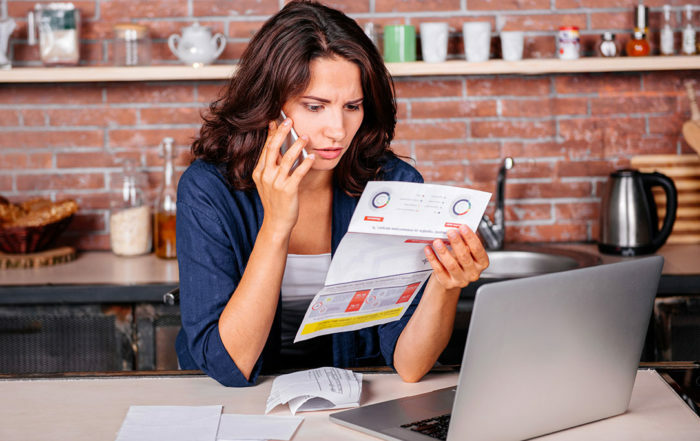 If your need is urgent, we can file with only your personal information and the identity of creditors whose collections your are trying to stop. We can add your other information later. We can file the rest of your information within 14 days after the emergency filing. An Emergency Bankruptcy is not complete until a list of your debts, list of creditors, schedules and other information is filed. bankruptcy filing. You will have 14-days to complete and file the remainder of your bankruptcy documents. Attorney Fees, as allowed by the court, will be included in monthly re-payment plans. Ask us for more details.